Engineering News-Record (ENR) Midwest has named Paul F. Findlay, Director of Preconstruction at Robinson Construction Company, to its Top Young Professionals Class of 2017. 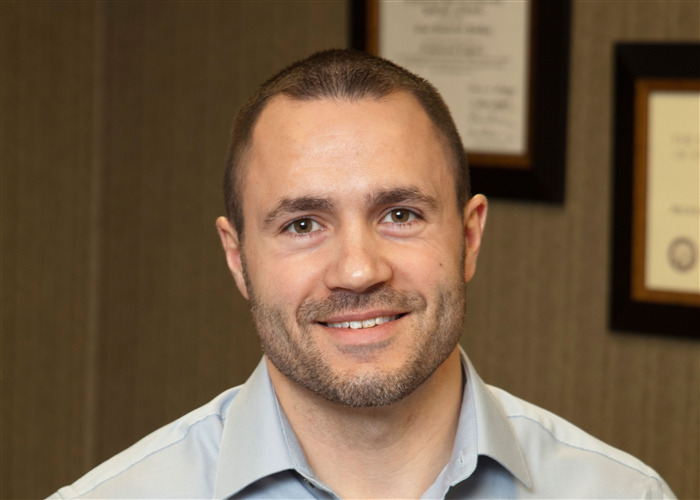 He was recognized for his noteworthy career achievements and community service among many other young construction and design professionals across the Midwest. According to the article, ENR Midwest Top Young Professionals competition (formerly known as Top 20 Under 40) honors workers under the age of 40 who are making a big impact in the construction industry. The goal of the competition is to highlight and profile individuals who represent the “Best-of-the-Best” in the construction and design fields by giving back to their industry and communities. Paul was selected out of more than 40 nominations from across the region and all industry sectors, from designers to entrepreneurs to academics to contractors. Selections were based on a candidate’s work experience, industry leadership activities, efforts to improve the built environment, and service to the broader community. Paul joined Robinson Construction Company in 1999 with summer employment as a Laborer. After college, he moved on to hold positions as Draftsman and Project Engineer. He gradually moved into the role of Preconstruction Coordinator, and became Director of Preconstruction in 2016. Paul holds B.S. and M.S. degrees in Civil Engineering from University of Missouri-Rolla and a MBA from William Woods University. 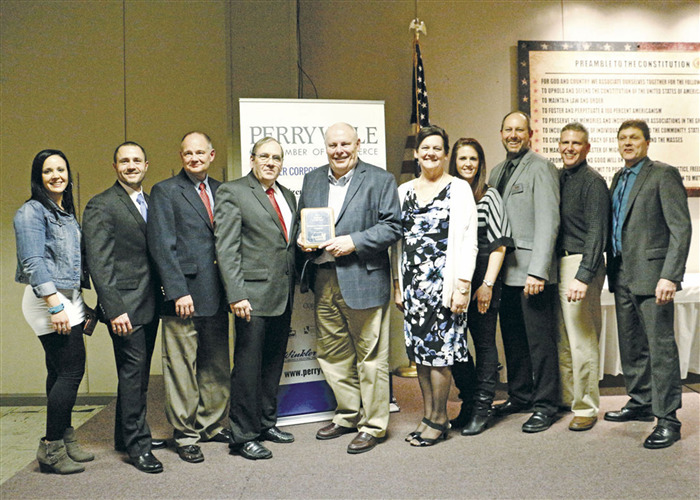 Robinson Named Perry County 2017 Business of the Year! We feel so honored to have been chosen as Perry County's 2017 Business of the Year!